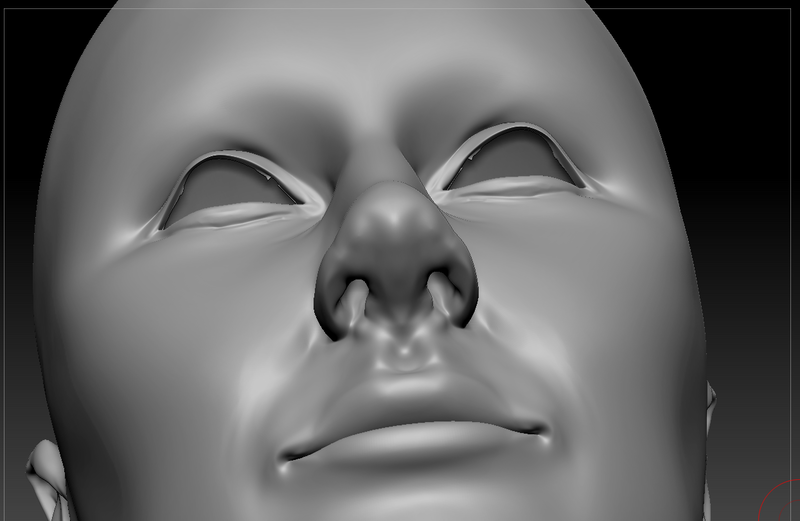 We've finally taken our model's into zBrush. I'm starting to get the hang of the program and I'm beginning to really like it. 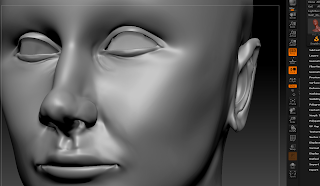 I really don't like starting from scratch, but I like starting from a base model. 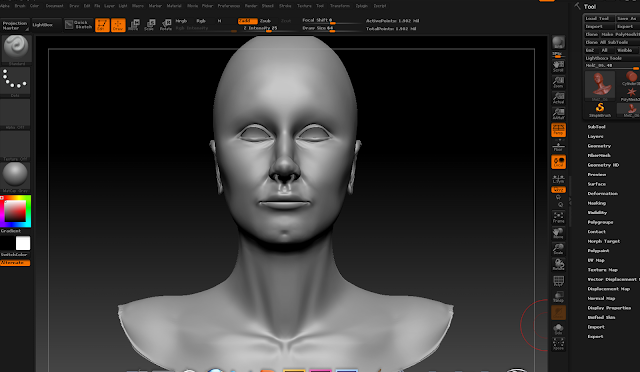 Now the challenge is to get the model to look like me. After I finish the minor details that will make it look like me, I will go in with skin textures to get it look realistic.